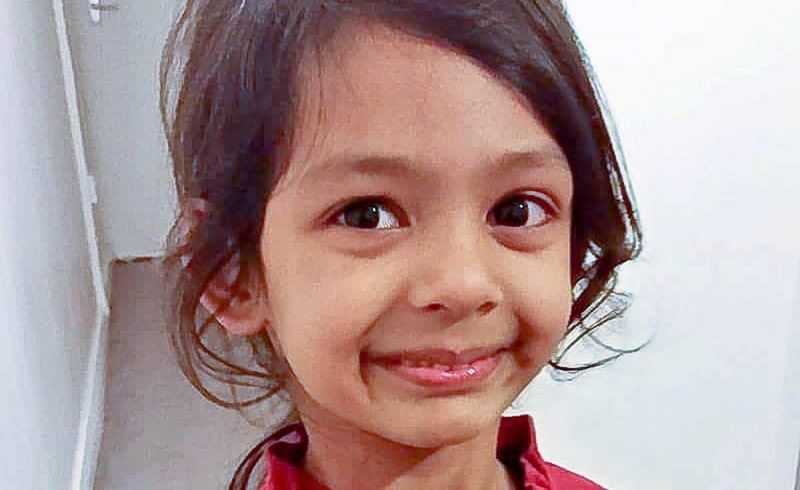 A woman driver has been charged with killing a six-year-old girl who died after being mowed down by a car as she crossed the road with her dad. Tragic Jannatul Bakya was heading to prayers at a local mosque when she was struck by a vehicle at around 10.50pm last on July 28 last year. The schoolgirl was pronounced dead by paramedics who rushed to the scene on Oldbury Road, in Smethwick, West Mids. The 27-year-old, of Beakes Road, Bearwood, Birmingham, is due to appear at Walsall Magistrates’ Court this afternoon. Her dad previously paid tribute in a statement saying: “Jannatul, my youngest daughter, was always happy and cheerful. She always bought a smile to everybody’s face. “She will be greatly missed. At the time, Detective Constable Damian Gibson, from West Midlands Police’s collision investigation unit, said: “We are investigating the circumstances leading to this tragic event.